Low self-worth = low net-worth. 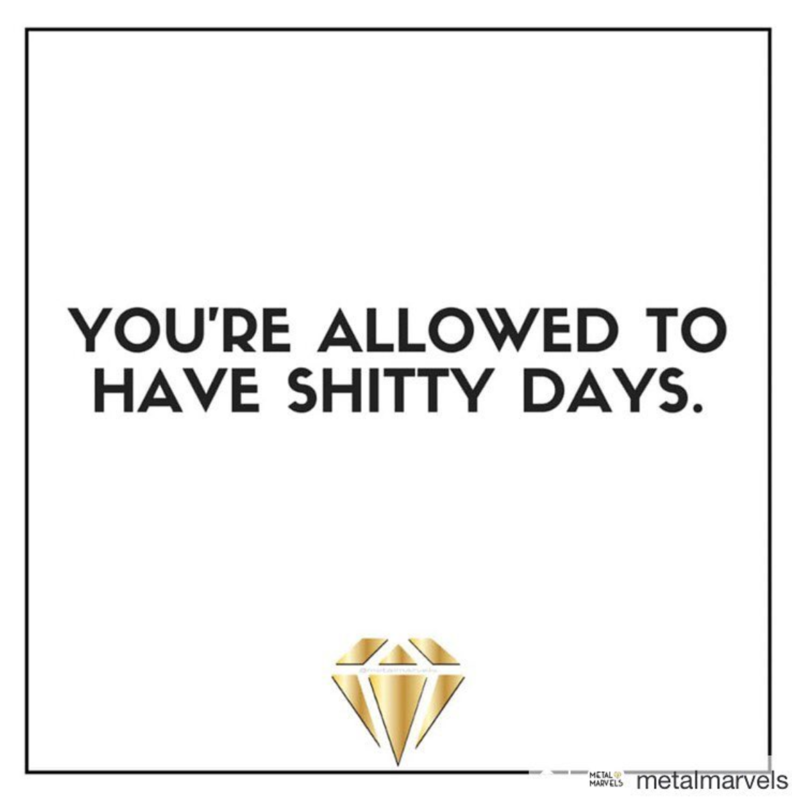 This 👆 is exactly what I’ll be teaching in ProjectME the Money Program. I’ve designed it to help you uncover where you are sabotaging yourself and your goals, and how to develop a different way of operating. • Regardless if you are wealthy or poor, we can sabotage our success at any level. It may look different when you are worth millions versus living paycheck to paycheck, but the principals and steps to reclaim your worth are exactly the same. Having a dream without a visual representation is like starting a business without a clear mapped out strategy. How likely do you think a business is to succeed without a clear plan in place for growth and consistent revenue? This is a huge part of why 20% of businesses fail in their first year and 50% fail by their fifth year. Since my goal is to always set you up for success, I wanted to share my vision board practice with you before the New Year. This is my exact process I use to help manifest everything I desire in my life and business, from 5 star trips to the Greek Islands, to attracting amazing clients, to exceeding my passive income goals…all of these things manifested, and all of them were on my vision boards. Give yourself a heaping dose of abundance today, and learn the techniques that have worked for me year after year after year. We are all selling (marketing) something. Whether it be ourselves as a personal brand, a service, products, or a pitching a concept to potential investors. $ I am often asked what’s my “sales secret”? Well, I have no secret angle or tactic…I focus on the customer/investors needs, see if what I’m marketing can help with that need, if so, present the how and why with clarity, transparency, and finesse. $ If what I’m marketing wouldn’t help them in any way, then they aren’t my customer for this product/service. I don’t try to force a square peg into a round hold. Total waste of everyone’s time. 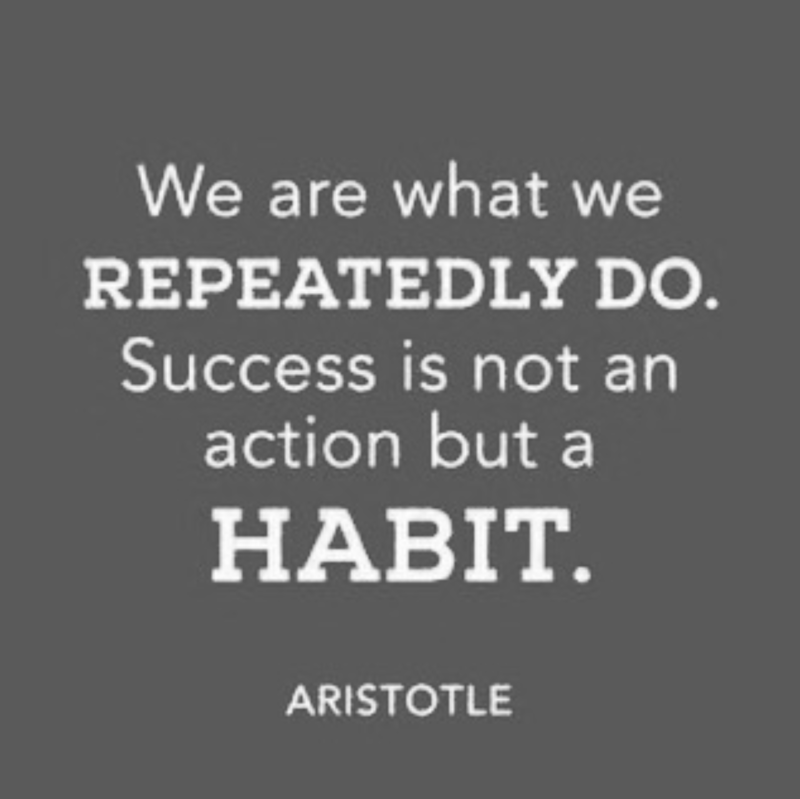 The only way to break an unhealthy habit is to replace it with a new and healthy habit. If it doesn’t scratch that same itch, it will be tough. • For example, I use to be in a habit of “needing” dessert every night. I wanted to break my self of this, so I tried eating fruit instead. NOPE! Didn’t scratch that itch. So I tried some yummy hot decaf caramel tea and one piece of dark chocolate. BINGO! My pleasure sensors liked it enough to break my habit of night ice cream. To manifest a good parking spot is one thing, but to manifest massive goals in your business requires next level skills. So many people want to believe that you can manifest your dream business and life while chillin’ on the coach watching endless hours of reality TV, and maybe making a vision board or two. Unless you have a secret Jeannie in a bottle, it won’t work. A huge component to manifesting is taking aliened action. You have to show the universe in every way possible that you desire and deserve that very goal, and in fact it’s happening right now. Someone sitting on the couch creating vision boards doesn’t carry that same intense electrifying energy as the person who immerses themselves into taking action towards the desired goal day in and day out. Learn how I practice manifestation in my business and to generate great wealth. Please listen with an open mind; otherwise you may as well skip to a different episode. Successful manifesting requires you to believe in the process. Even if it seems far-fetched to you, believe that it is possible and you are in the learning phase of this practice. Jordan is a Soul Brand Strategist, Certified NLP Practitioner and Success Coach. With more than 20 years of experience in entertainment advertising, marketing, and photography, Jordan has worked on such campaigns as The Lord of the Rings Trilogy, Star Trek, and The Voice. She got her start as one of the three founding members of The Ant Farm print department and went on to work with such private clients as Ben Stiller and Eddie Murphy. She served as an Art Director for BLT Communications, Universal Pictures, AvatarLabs and NBC Entertainment developing unique and award-winning campaigns and won PromaxBDA awards for her work on both The Blacklist and Aquarius. Jordan combined her knowledge of marketing, branding, art direction, photography, and social media to launch her own brand to help spiritual entrepreneurs create a clear strategic roadmap and cohesive brand vision so they can elevate their brand and expand their influence. Her specialties include creative direction, photo shoots, and creating an aligned, abundant and authentic brands which produce strong ROI for her private clients and students. Welcome to ProjectME the Podcast with your host Tiffany Carter, who takes the mystery out of making BIG money. A former NBC and CBS TV journalist, turned multi-millionaire entrepreneur, teaching you all things wealth, worth, and business. You can follow Tiffany on Instagram @projectme_with_tiffany or on Facebook @projectmewithtiffany. I’m uncomfortable AF right now. Why? Because I’m building a new business (ProjectME), my dream business, my soul calling. Yes I know how to build and run multi-million dollar businesses, but it’s out of my “comfort zone” to build my ultimate dream business. $ I know with every cell in my body that I’m doing the right thing, but that doesn’t make me any less uncomfortable. So guess what, I do it anyway. 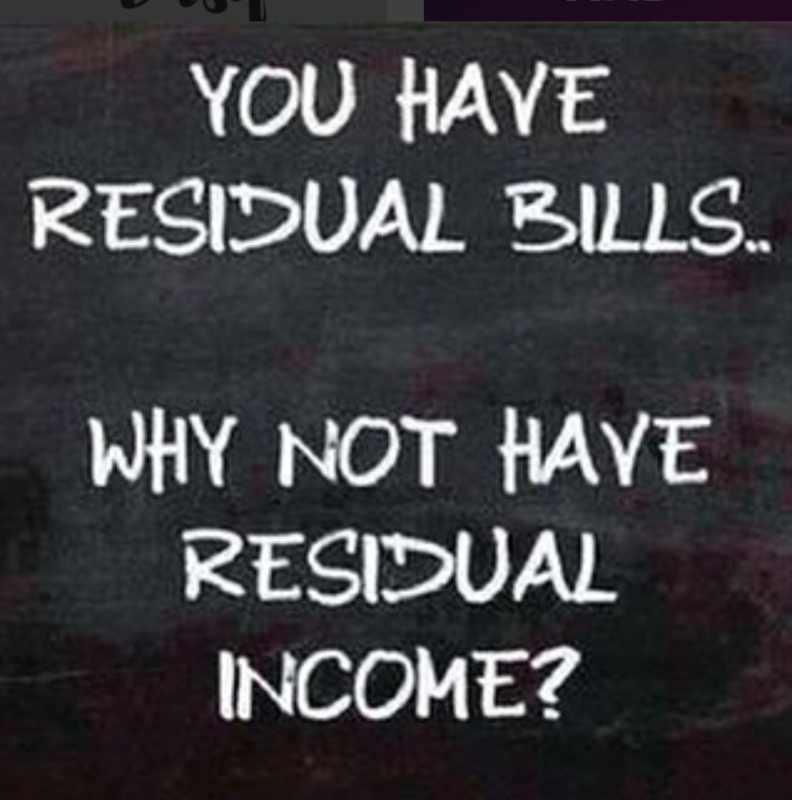 So get uncomfortable…it’s a big part of being successful. . . .
You Have Residual Bills… Why Not Have Residual Income? Let that sink in. We all pay reoccurring bills each month, sometimes weekly. So that expected money going out of your bank account on the reg. Sooooo….it is just as possible to have regular expected money going INTO your bank account. Yes is it easier to create bills than income, but generating passive income doesn’t have to be hard or only for Ivy League finance guys. Everyone can generate passive income. I’ll be teaching you how in ProjectME the Money Series. Keep following for updates! Let’s get down to business today and discuss a hot topic Tiffany-style. What the heck are business masterminds and should I join one? No I’m not writing this as a self-serving post for you to join some mastermind I’ve created. The intention here to demystify this whole “mastermind” thing, so you can decide if it is something that would help you, plus what to look for and what to stay the hell away from. 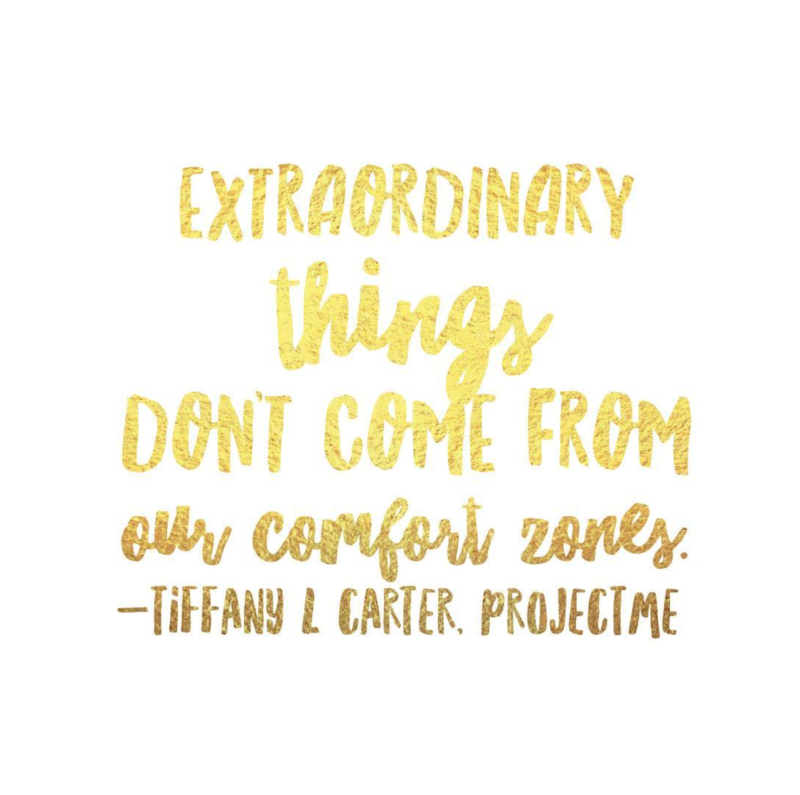 One of the benefits of subscribing to my podcast, ProjectME with Tiffany Carter, is I do all of the hours research for you and bring on the experts to answer your questions. Sometimes I am best expert on a subject, and when I’m not, I go seek out the best and bring them to you. I’ve had the pleasure of working with and developing friendships with many people who participated in Chris Harder’s For The Love of Money Mastermind. All of them in confidence with nothing to gain, shared their candid thoughts with me on his well-known mastermind. They raved about the connections they made, the collaborations, and it all being well worth their investment in time and money. So I knew I had to interview multi-millionaire entrepreneur and top podcast host Chris Harder, on the business and benefits of masterminding. After an 11-year career as an executive and partner in the banking industry, Chris experienced plenty of success, however he severely lacked fulfillment – and was completely burned out. Recognizing that a change needed to be made, he retired from banking in 2011 and partnered with his wife, Lori, and her brand, LoriHarder.com along with their 175,000 customers network marketing business. Chris now handles most of the business affairs and business coaching for their three multimillion dollar brands, and has found exactly the fulfillment and happiness he was seeking in a career. 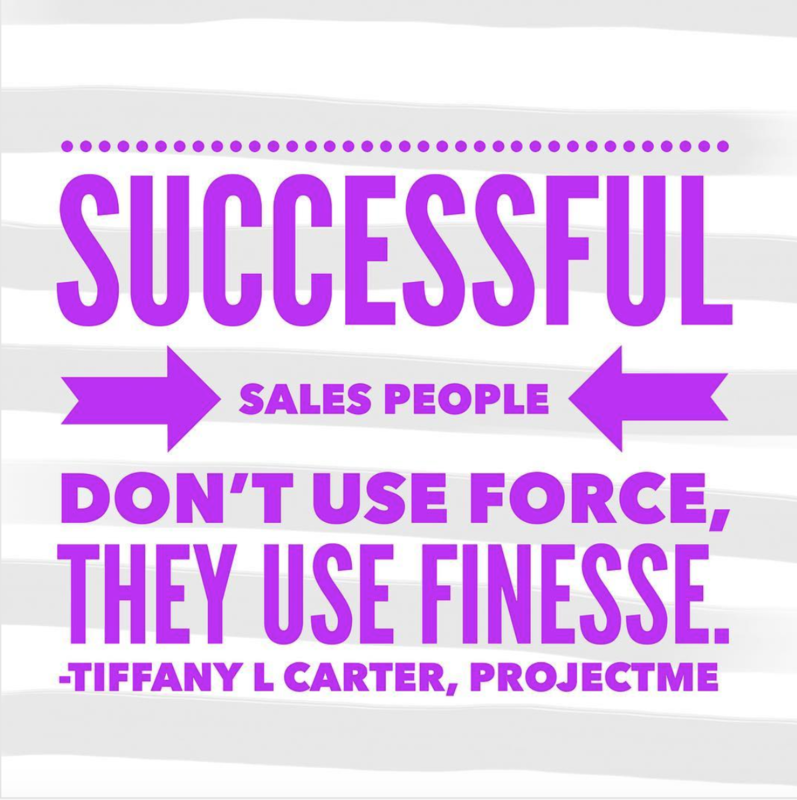 Welcome to ProjectME the Podcast with your host Tiffany Carter, who takes the mystery out of making BIG money. A former NBC and CBS TV journalist, turned multi-millionaire entrepreneur, teaching you all things wealth, health, worth, and business. You can follow Tiffany on Instagram @projectme_with_tiffany or on Facebook @projectmewithtiffany.